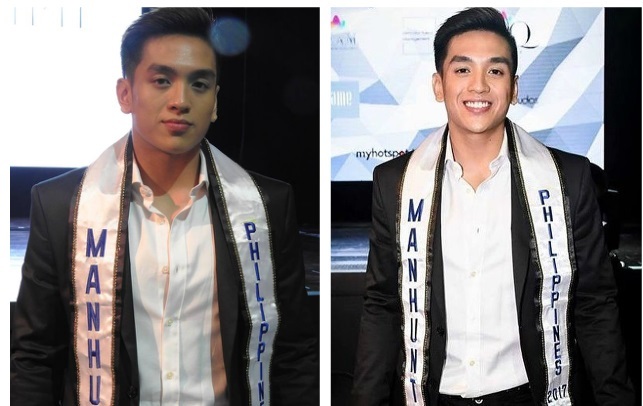 6-feet-tall heartthrob from De La Salle University (DLSU) and Mercator model Daniel Azurin was appointed to represent the Philippines at the 18th edition of Manhunt International pageant in Bangkok, Thailand on November 27. 21-year-old Daniel left the Philippines at the age of 9 and played basketball on his high school team at Costa Mesa High in the US. He went back to the Philippines to pursue further studies at DLSU. Beauty queen maker Jonas Antonio Gaffud of Mercator Artist and Model Management under the flagship of Empire.PH is the new franchise holder of Manhunt International pageant in the Philippines. The last time the Philippines won the Manhunt title was in 2012 through Jun Macasaet. Patrik Sjöö of Sweden is the reigning Manhunt International 2016.